Do you have a blocked drain in Birmingham? We can help. 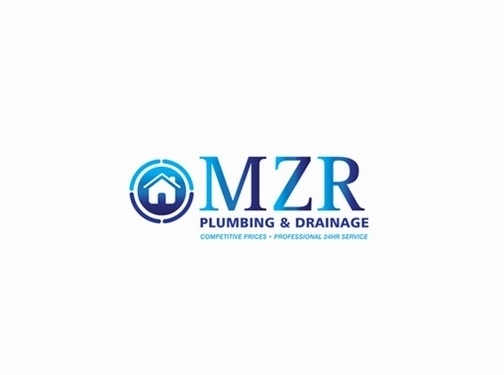 MZR Plumbing & Drainage are specialists in the field and are able to be at your property in less than an hour most of the time. We offer fixed price solutions at very competitive rates and we are happy to advise on how to ensure you don't have repeat problems. UK (Birmingham) based business providing plumbing and drainage services. Website includes details of services provided, work examples, testimonials, associations, blog, full contact details including company registration and VAT numbers.